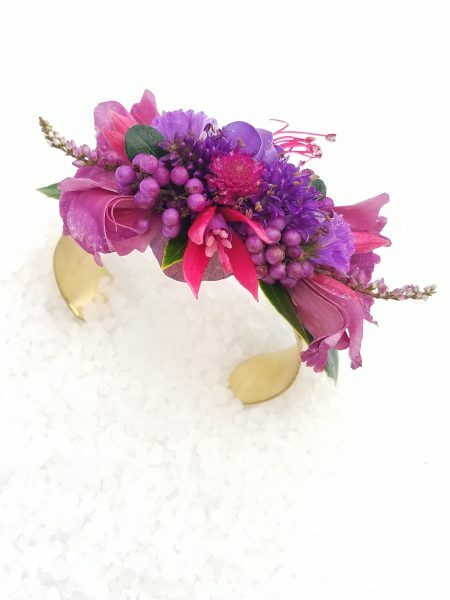 Floral Bracelets are a great alternative to the traditional corsage! For your wedding, homecoming, prom – or just your next special night out! 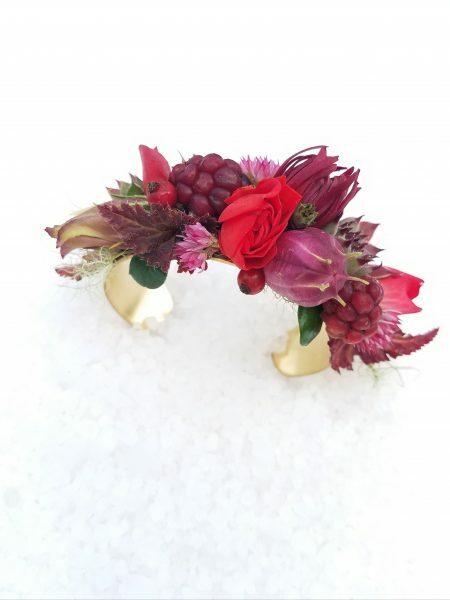 – consider wearing a fresh floral bracelet. These completely unique, one-of-a-kind bracelets make a statement. 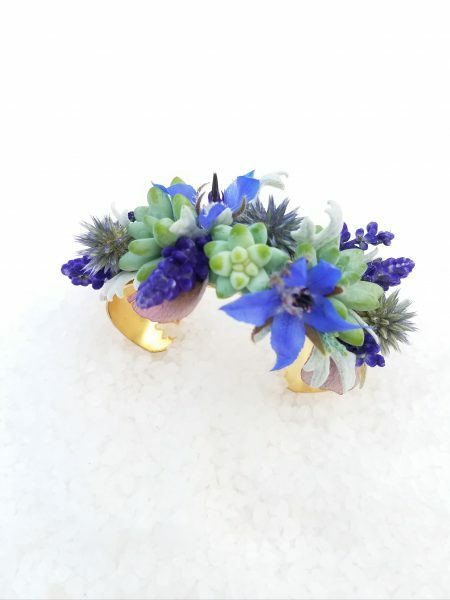 They are a beautiful accessory that celebrates nature, and the importance of the event. 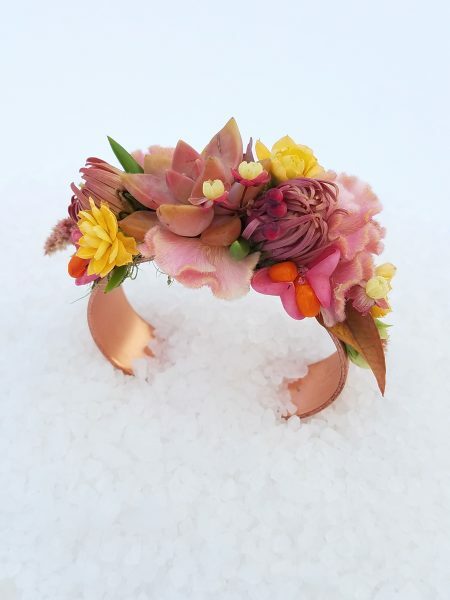 Instead of the traditional old corsage, consider wearing a floral bracelet!